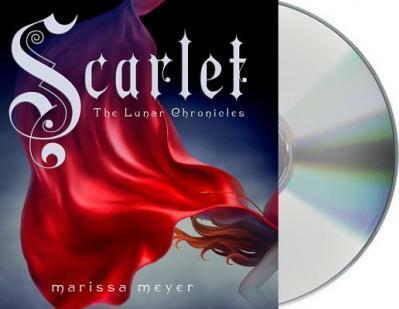 For Marissa Meyer's second installment of the bestselling Lunar Chronicles, she imagines Little Red Riding Hood set in the distant future. And yes, there is a big, bad Wolf. Cinder, the cyborg mechanic, returns. She's trying to break out of prison--even though if she succeeds, she'll be the Commonwealth's most wanted fugitive. Rebecca Soler is a film and voiceover actress who won a 2009 AudioFile Earphones Award for her narration of After by Amy Efaw. Her audiobook credits include work by authors such as Judy Blume, James Patterson and Sarah Dessen.